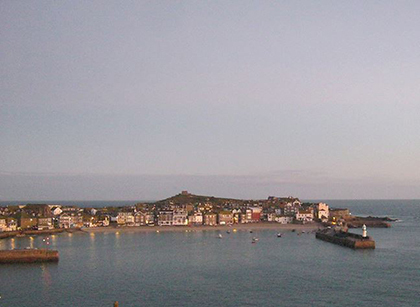 Welcome to OneStIves - a guide to St Ives Cornwall. Holidays - Accommodation - Tourist Information. We aim to provide useful information for visitors, locals and anybody with an interest in our beautiful town. St Ives is a wonderful place to visit and live with four beaches, wonderful scenery, many restaurants, pubs, shops and galleries. St Ives Cornwall - Blog.